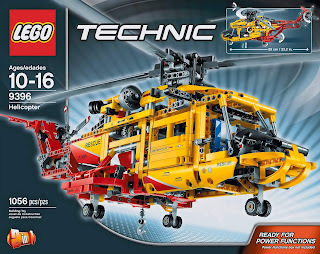 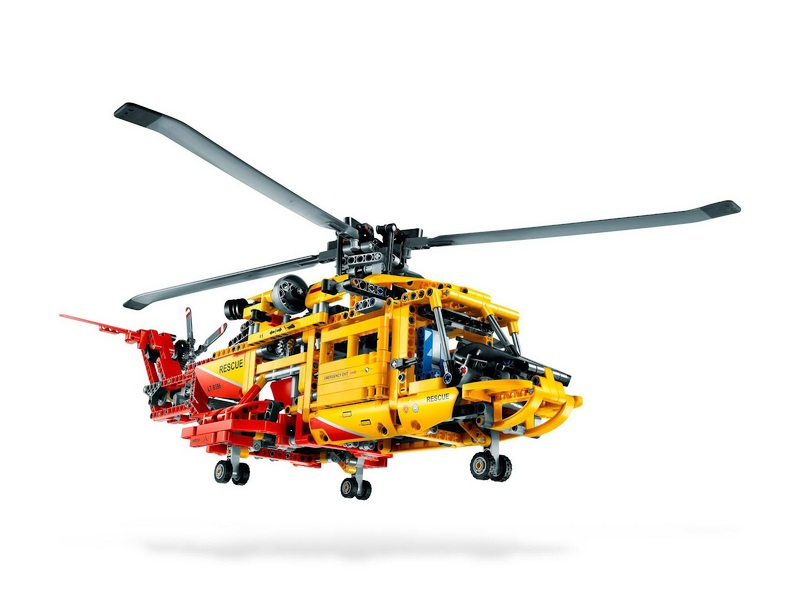 main model is a helicopter. 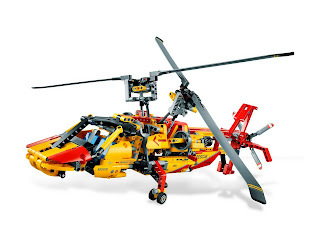 building alternative included a twin rotor helicopter. 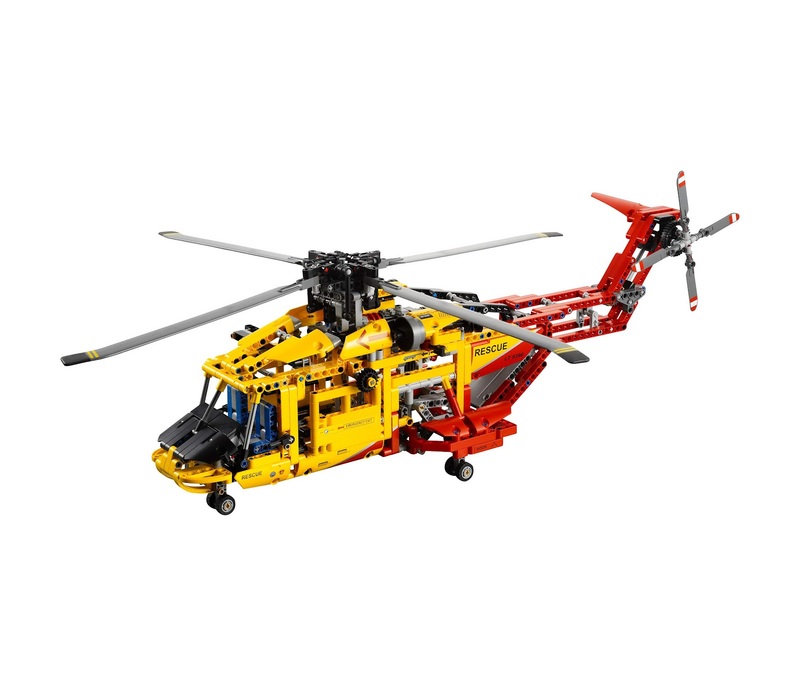 the helicopter come with rotatable rotors, retractable landing gears, sliding doors, an openable rear cargo ramp and a retractable winch. 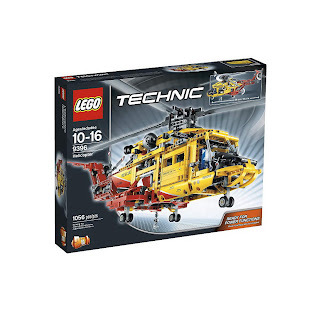 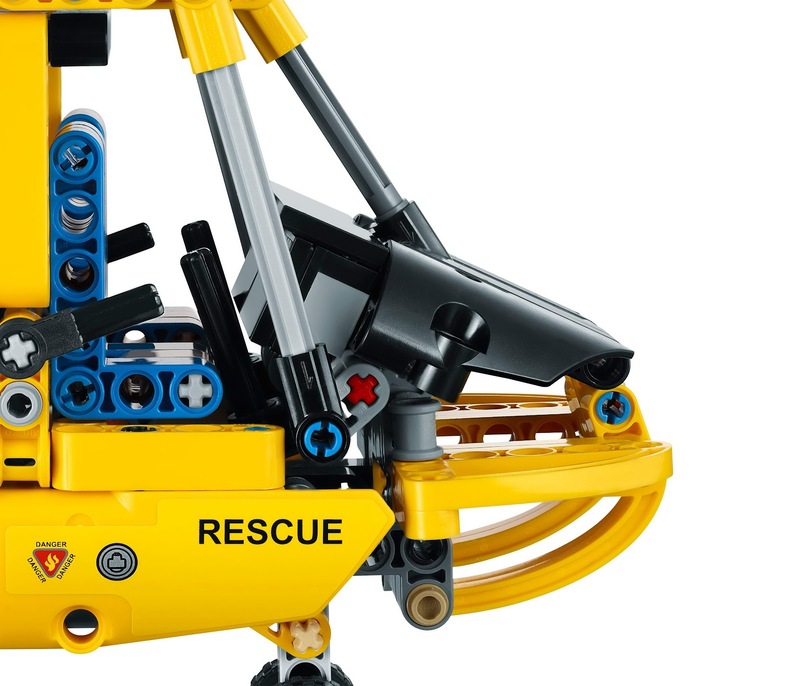 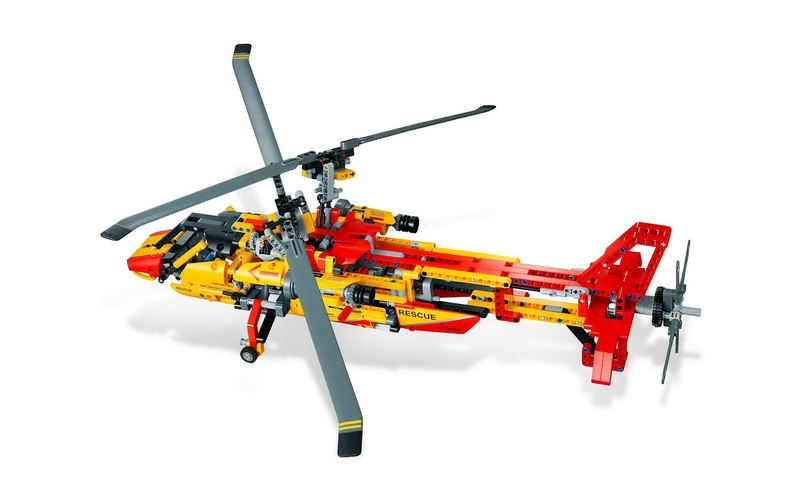 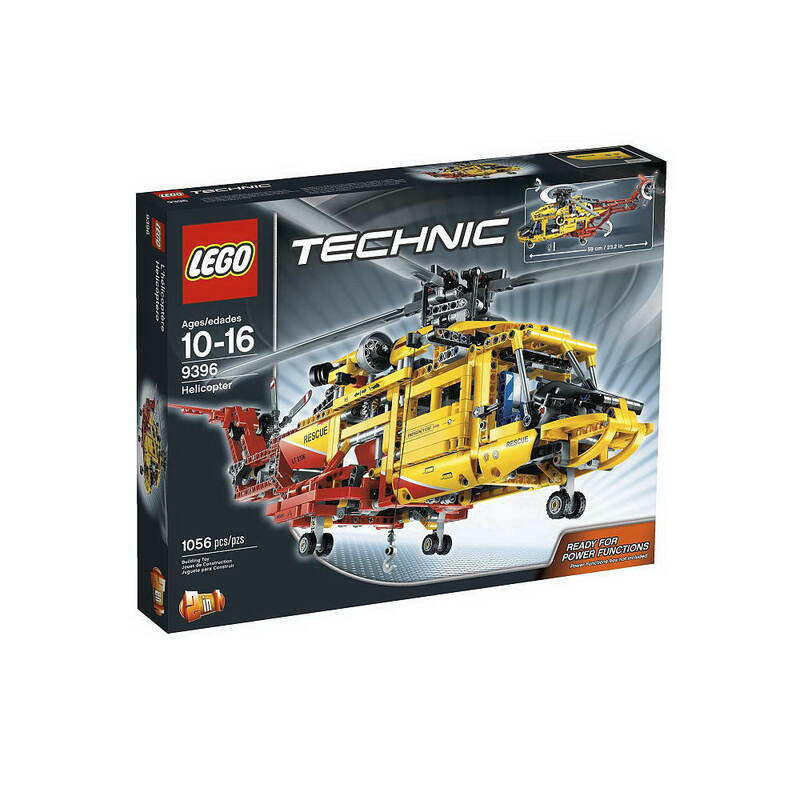 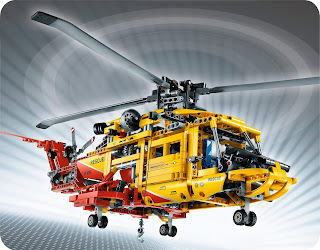 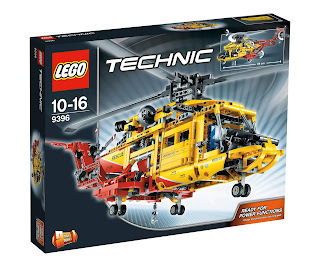 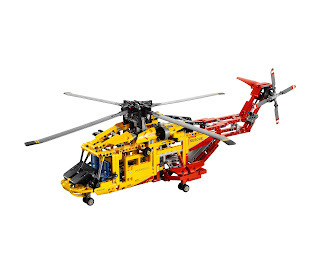 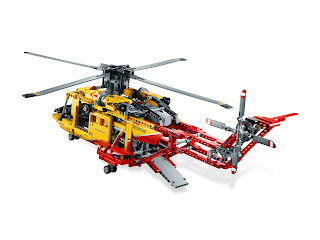 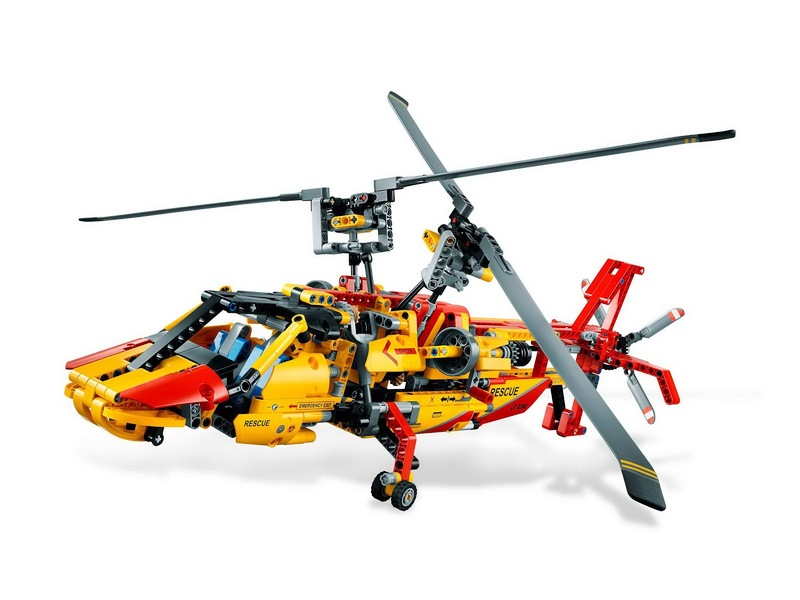 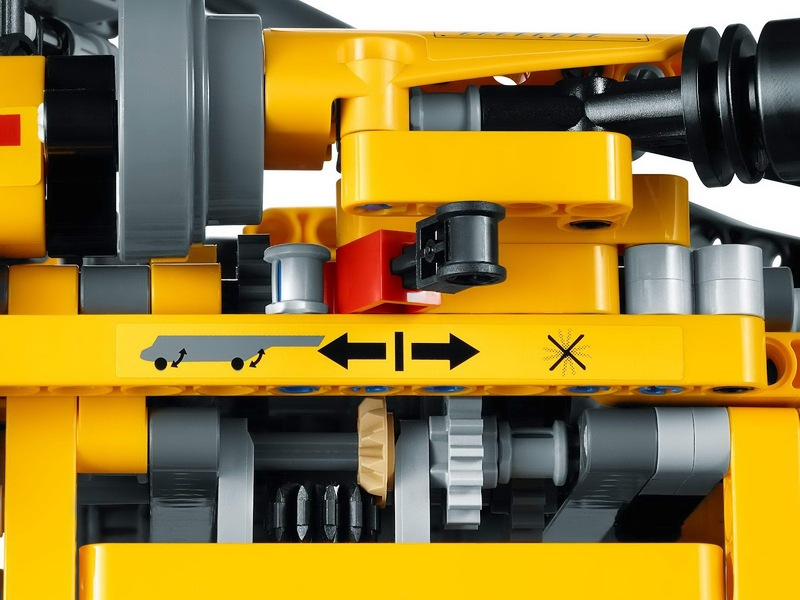 the twin rotor helicopter come with rotatable rotors and retractable landing gears.